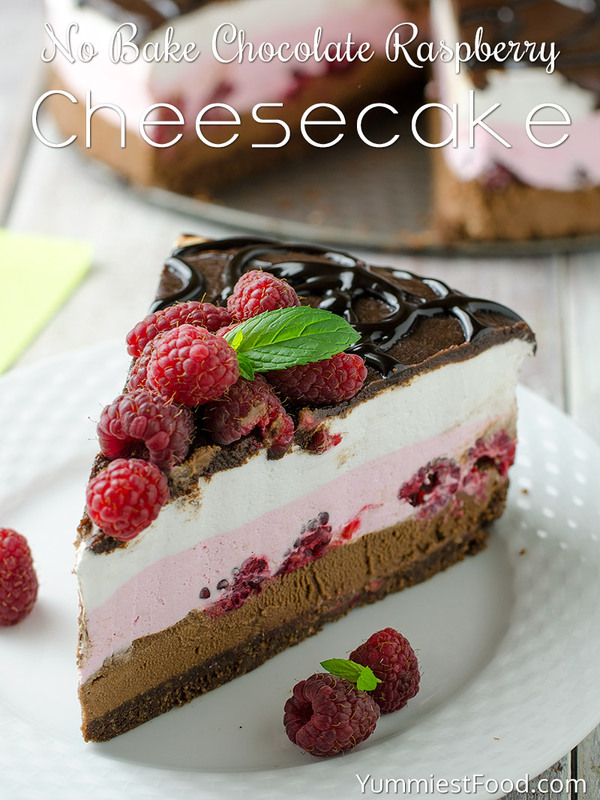 No Bake Chocolate Raspberry Cheesecake – very nice combination of raspberries, chocolate and cheese! 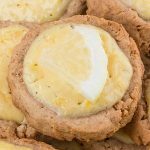 So smooth, creamy and moist! 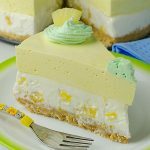 An easy recipe that is great option for these warm summer days! 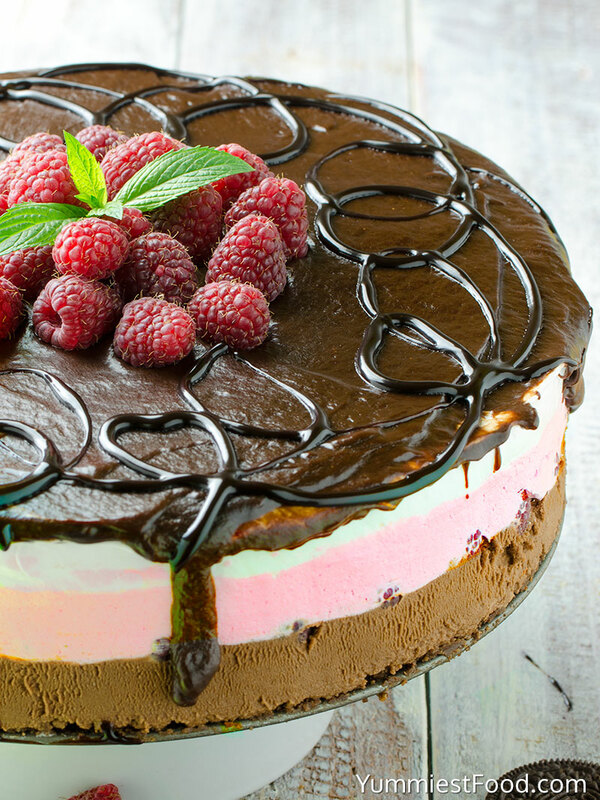 This No Bake Chocolate Raspberry Cheesecake is very easy recipe and I can say that it is a real freshness for these summer days. 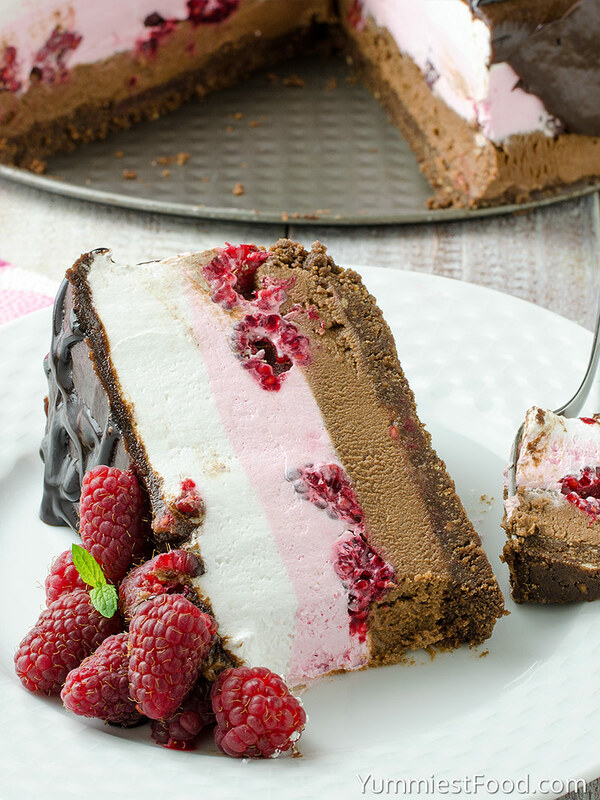 It is perfect combination of chocolate, raspberry, cheese and no bake layer. 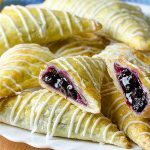 I know that there are many of similar recipes out there but I need to share with you my favorite recipe with raspberry and chocolate combination. 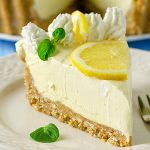 This recipe is perfect for everyone who loves quick and no bake cakes and I really like it too. 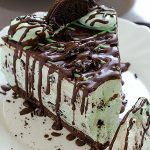 Nice, creamy and very delicious cake which you will like at the first bite! Everyone likes this cake and especially when they see the look. This No Bake Chocolate raspberry Cheesecake is very similar to my Layered Chocolate Cheesecake with Oreo Crust recipe but in this recipe I added raspberries so I got that nice look and super flavor. I know that you will like that raspberry flavor and you will enjoy in it at the first bite. I really like that combination of smell and flavor so my favorite combination is raspberries and chocolate. 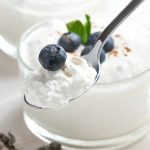 This recipe is so creamy, nice, delicious and refreshing. Fruit desserts are very moist and I like them because they are perfect choice for these warm days. For me, fruit with chocolate combination is right hit for my children because they don’t like fruits very much but when there is chocolate they like it! 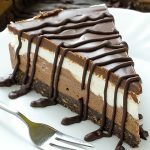 This No Bake Chocolate Raspberry Cheesecake is ideal choice when you want something sweet but you don’t want to stay at kitchen for a long time. Everyone can make this cake even if you don’t have any kitchen skills. Many of us like these easy and fast recipes especially now when we are living busy live. 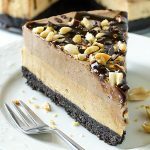 This No Bake Chocolate Raspberry Cheesecake is something which you will like for sure and I know this cake will be part of your favorite desserts! Enjoy! I love your recipe, I am going to give it a try😘🍰. You’re welcome Grace! 🙂 I’m glad that you like the recipe! I am confused, the recipe says 2 cups of heavy cream mixed with the cream cheese. But then you say to top the choc/rasberry layers with 2 more cups of cream?? Is it 4 cups of heavy cream, divided? Doesn’t make sense. Hi Jenny, Take a look in the ingredients. For cheesecake filling you need 2 cups heavy cream and for topping 2 cups whipped cream. Hope that helps!